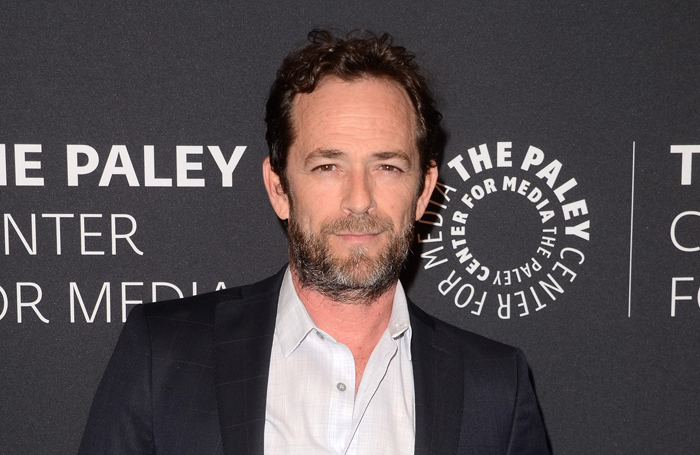 There has been a huge outpouring of emotion following the death of actor Luke Perry. In 2004, he starred in a stage adaptation of When Harry Met Sally, which I directed at Theatre Royal Haymarket in the West End. Luke had shot to fame playing bad boy Dylan McKay in the 1990s television series Beverly Hills 90210. But, despite being considered by many as the heart-throb of his generation, there was little sense that he was a big TV star when he walked into the rehearsal room, and no big ego. 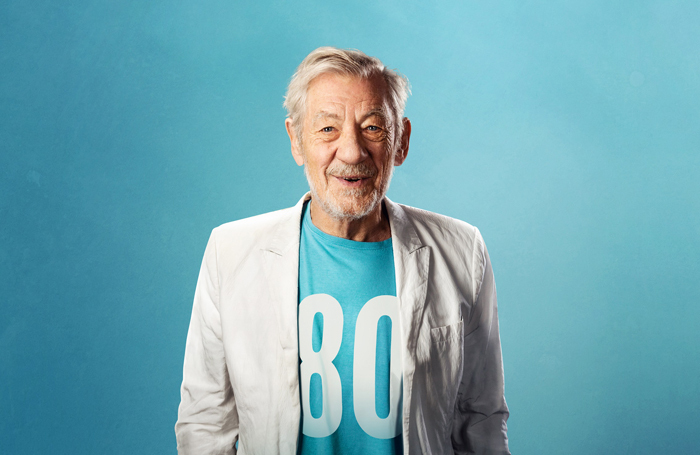 A quietly spoken, gentle, kind, charming, self-effacing and enormously warm-hearted man joined us in the sunny rehearsal room at the top of Her Majesty’s Theatre. He was caring, considerate, hard-working and eager to serve the play and in a short space of time grew to be much loved by cast and creatives alike. And at the end of every show he would stay and talk to every fan at the stage door, even if he was there an hour. As many fans will be aware, Luke was a skilled and daring free-runner, who could climb up the front of a building unaided in a matter of seconds. On May 17, 2004, one of the magnificent chandeliers in the Haymarket broke from the ceiling in the last scene of the play  and plummeted towards the audience. Although it was caught by a safety rope, large pieces of plaster crashed into the audience. Luke leapt from the stage over the orchestra pit and into the audience to help evacuate people. Miraculously, no one was badly hurt, largely thanks to his quick thinking. He continued to look after audience members in the street outside the theatre as the paramedics tended to injuries, getting people drinks, tending wounds and sharing stories. Luke was a gentleman and a shining example of how to stay decent and unaffected in a testing industry, despite considerable fame. Perhaps, following his example, we can all learn to respect and look after each other a little more. As an orchestra violinist, I would say that the best way to protect players’ hearing is for brass instruments to be made quieter. In the past 100 years, brass instruments have become much louder than when either most operatic music was written or the theatre pits were built. Why are so many awards nights ruined by people making political statements during their acceptance speeches? When I was young, the Oscars and BAFTAs were joyful occasions that were treated with respect by winners and losers alike. But over the years it seems that more and more people are using the winners’ podium to score points by espousing their personal political beliefs. This year’s BAFTAs were not too bad, although one well-known actor (presenting an award) took it upon himself to use the occasion to have a dig at Brexit. I hope the actor in question will not be invited to present an award again. But this year’s Oscars were probably the worst I can remember for people making political speeches and social statements. Please can we just go back to awards nights being what they used to be – joyful and respectful occasions that honour the artistic accomplishments of the most talented people in our profession? I don’t pay a silly amount of money to have to listen to random audience members singing along. I’ve also not paid to go to a bar, so I don’t want to sit next to someone precariously balancing a glass of red wine in one hand and popcorn in the other. Bad behaviour and snootiness are both problems for theatre. It’s possible to encourage good behaviour without being snooty, and there is no doubt that some complaints about young and new theatregoers are just thinly veiled snobbery. Shouting abuse at an actor is never acceptable, and should not be confused with the energy Kit Harington has said he enjoys  in the audience when school trips came to a matinee. Differentiating the mildly annoying from the unacceptable is the difference between having standards and being a snob. I’ve mistakenly had a sinking feeling when seated next to a school trip for a matinee – but most of the time they are just as well behaved as everyone else. In my experience, it’s the older, well dressed theatregoers who don’t realise just how loudly they are rustling their sweets. It’s right that we aspire to good behaviour from theatregoers, but we can’t use that as an excuse to assert our prejudices. Sadly, many use the former as an excuse for the latter, and in this case both Tamaddon and Harington are right. We need to minimise both.